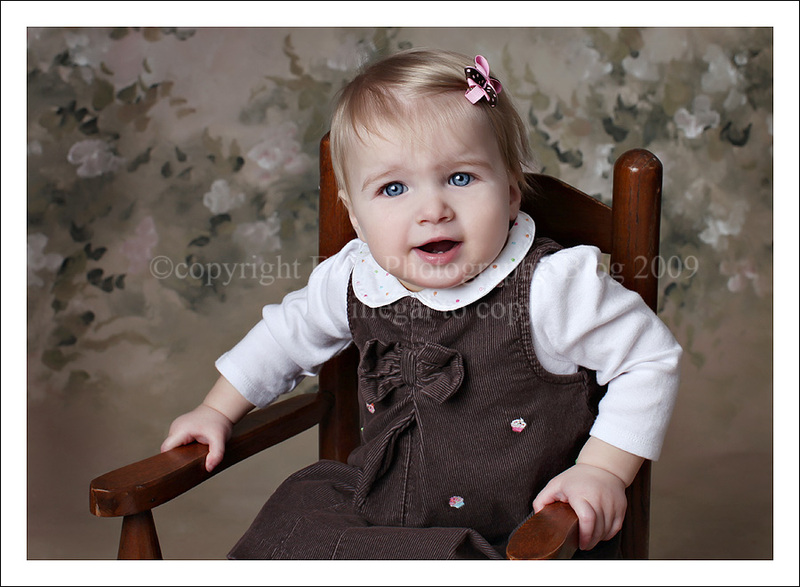 I remember this cutie at her newborn session…she had the best eye contact when she was awake…now celebrating her big first birthday her eyes are still amazing. And although she wanted no parts of her cake, we still managed to get some cute shots! Jana Kunz - What an adorable little girl, they grow up way to fast!